Your local computer repair in the center of South Woodford. Conveniently located just meters from South Woodford tube station our computer repair can help with all kind of Computer problems. We repair Windows and Mac computers, laptops, macbooks, desktop Pc’s, Imac’s and All-in-ones. 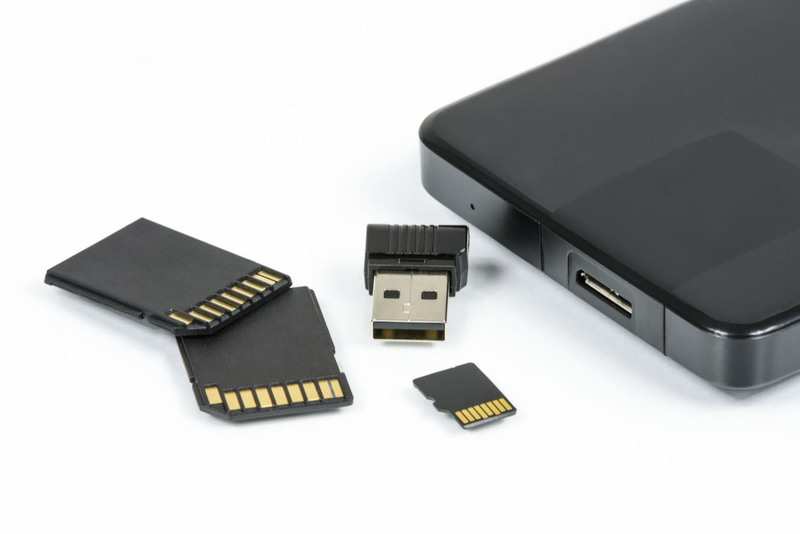 Woodford computer repair can help you with all kind of issues – is it a virus or hardware problem we can help. Laptop screen, keyboard, hard drive replacement is our daily job. 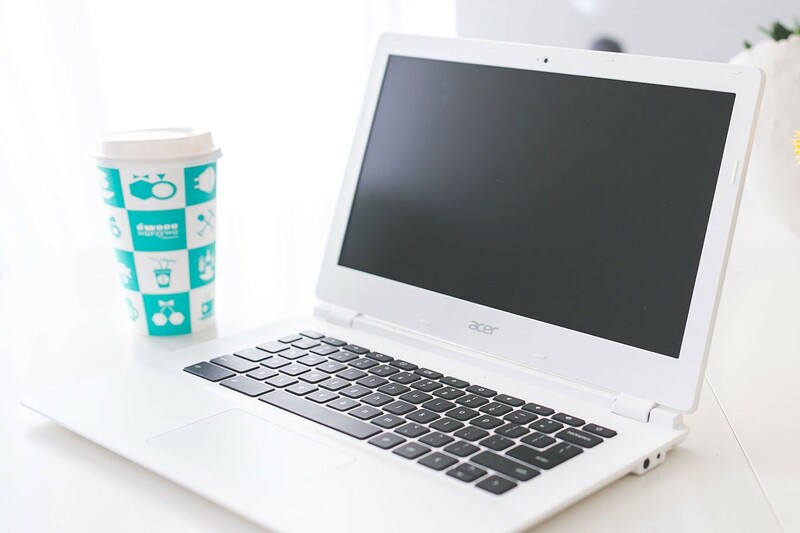 Spilled water on your laptop or MacBook – we can help with that. 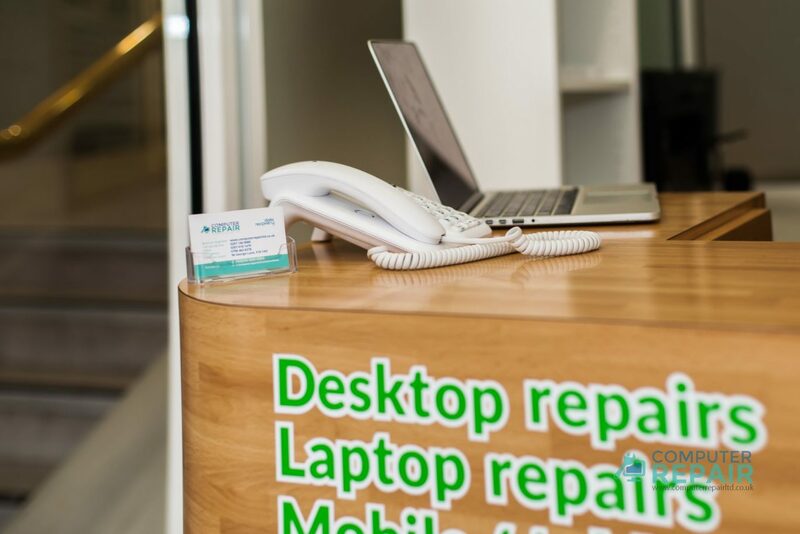 Just bring your computer to us – we will check what is wrong, which components are faulty and we’ll give you the exact repair quote. We are located in Marlborough Business Center so you can bring a faulty computer to us Monday to Friday 11am to 7pm. We’ll try to test it on the spot, but sometimes we need 24 hours to assess the problem. If you would like to ask us a question or get a quote, just fill in quote form below or call us. 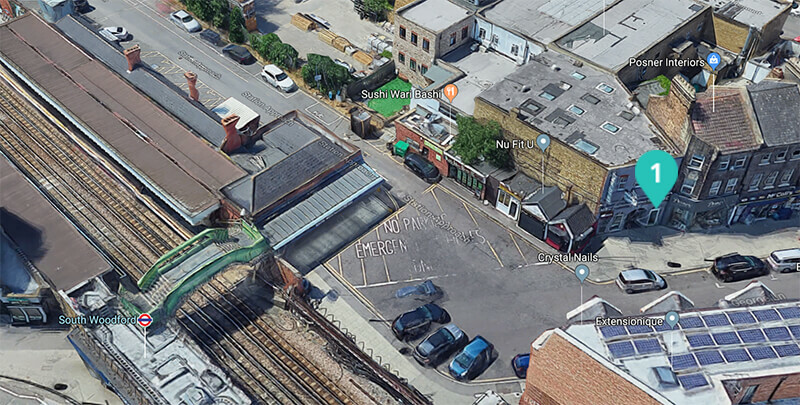 We are located in South Woodford center near the tube station. If you are coming from further away, the best option is to drive via A406. Please put E18 1AD to your navigation. there is a 30-minute free parking, just don’t forget to take a free ticket from the machine. We are located 1 minute walk from South Woodford tube station (Central line). Just take the north exit to the George Lane and go along the road. 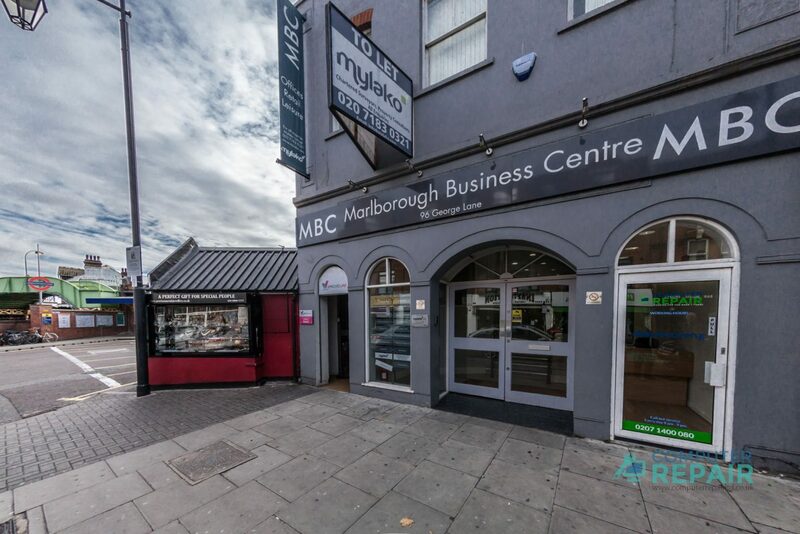 We are on the left side in Marlborough Business Center just 20 meters away from the station. We are open from Monday to Friday, 11am to 7pm. 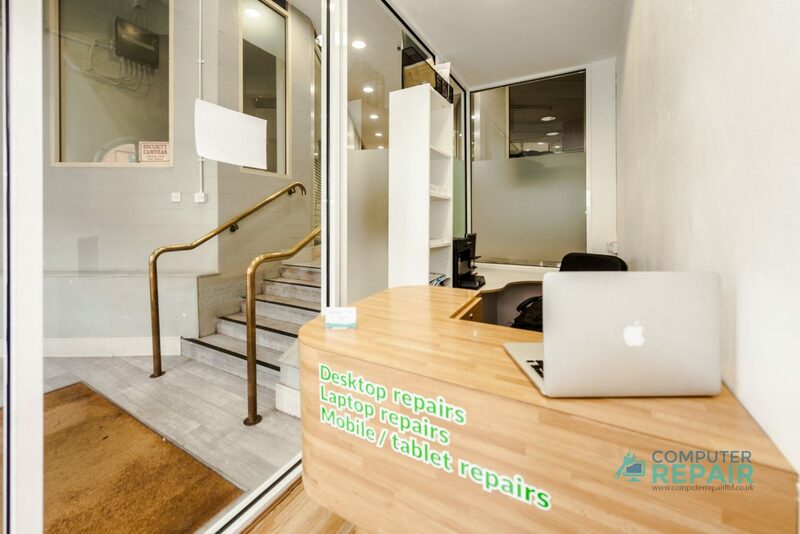 If you would like to repair your computer outside of our working hours, please call us 0207 0181470 and we will agree about the appointment. We are closed on weekends but you can call and schedule an appointment for computer repairs. 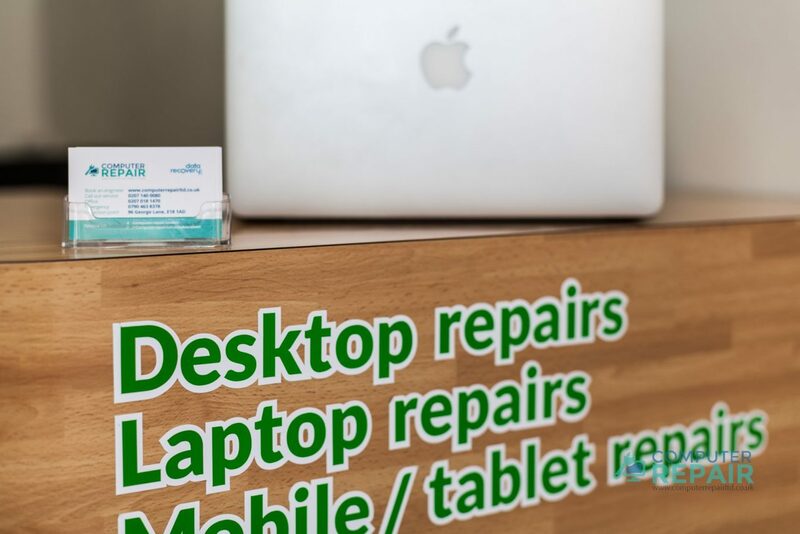 Our computer repair South Woodford service is built with you in mind – your convenience, and your reliance on the computer hardware and software you use to run your business, or store your personal files and documents. 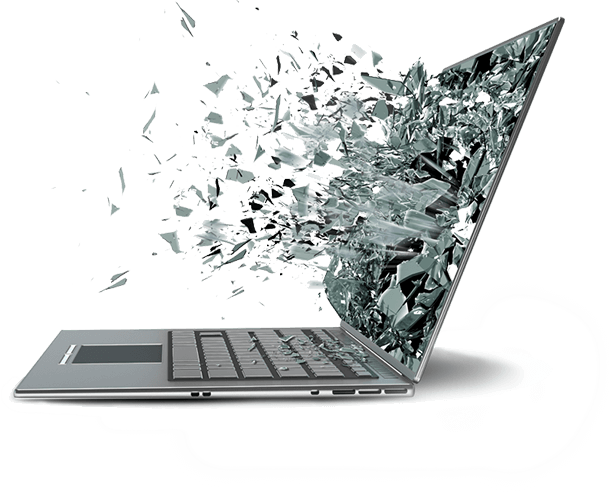 Wherever possible, we’ll fix your PC or laptop using remote access – so you don’t even have to wait for us to turn up. Our Mac repair service offers the same high-quality repairs and advice: without the premium price. We do all Mac repairs in-house, too, so you can expect a quicker service as well as a cheaper one.